Our ECG Technicians are Registered Cardiology Technologists and members of the Canadian Society of Cardiology Technologists. 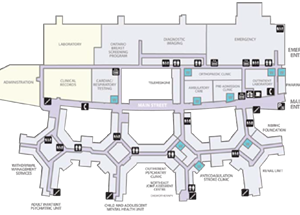 We do specific diagnostic tests for Inpatients, Outpatients, and patients at the Emergency Department. Appointments are booked to allow for efficiency. 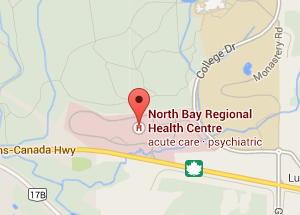 Referrals are faxed from the Doctors’ or Nurse Practitioners’ office. You will be contacted by a clerk from our Department to book your appointment. 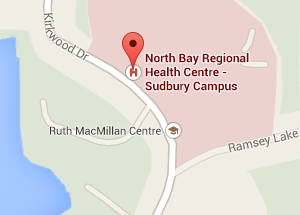 We are located on Level 200 of the North Bay Regional Health Centre in the Cardiac/Respiratory Testing Department on Main Street.